We get deep into Senator Gary Hart‘s campaign in the new trailer for the Jason Reitman‘s directed movie The Front Runner. 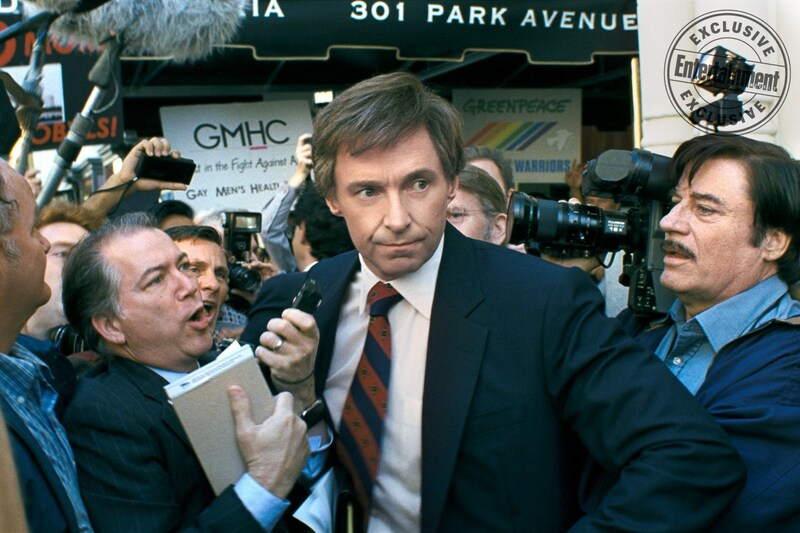 The flick stars Hugh Jackman as the Democratic candidate who was running for the 1988 Presidential Elections. Despite people hailing Hart as the favourite among the Democratic nominees, allegations of an extramarital affair led to the candidate withdrawing from the run. The themes explored in the movie are all relatable. A highly influential and affable politician set to become the next President of the United States. Checked. A politician who gets involved in a sexual scandal, ruining, therefore, his chances of winning the elections. Checked. Even though the trailer just debuted, it seems interesting enough; it will be hard to be left outraged by something so trivial as a extramarital affair after all the politicians’ sexual scandals we witness on a regular basis. But hey, it was the 80s’ ok? And Bill Clinton was still not in the picture. Reitman, after his Oscar nominated Juno and the critical acclaimed Up In The Air, returns with what looks like another awards-contender movie, set in the late 1980s’. Starring alongside Hugh Jackman, who ditched the Barnum’s costumes and is a very capable actor, are Vera Farmiga, J.K. Simmons and Alfred Molina. With these names attached and considering that the movie is being shopped at the most prestigious film festivals, like Toronto International Film Festival, it’s not hard to see that it will go far. After all, the award season is right behind the corner and Reitman might have another winner movie up his sleeve.